Discretion Brewing • Choose Goodness. Have Discretion. Let's Choose Wisdom, Wit, Kindness, and Exquisite Beer. At Discretion we care deeply for the world we live in and believe our beer should be responsibly-made. That’s why our beer is crafted from 100% organic malts and hops and why we harness the power of the sun to brew our beer. Whether you choose an old favorite or one of many seasonals offered throughout the year, you will find goodness in your glass–organic, solar-powered, and delicious. 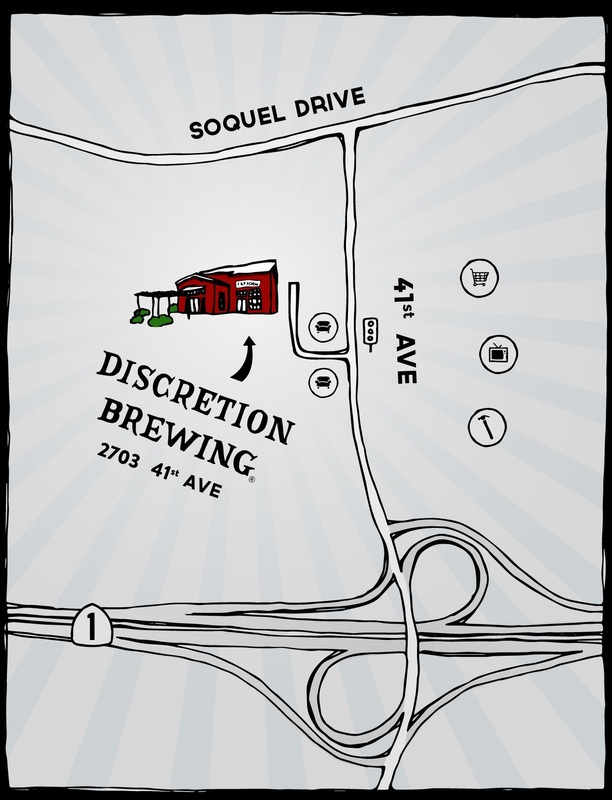 Join us at the Discretion Brewing Tap Room. Join Us For Weekly Events, Special Occasions, and Festivals. Find us at events around town, and don’t miss weekly and special events in our taproom! On “Love Mondays” we feature local non-profits and make donations toward their causes. On Wednesdays we have Live Music at 6:30 pm with no cover! The taproom will be CLOSED on Easter Sunday, to spend time with our families & loved ones. Frank Sorci is an accomplished producer, songwriter, singer and guitarist. His songs have been placed in a multitude of film and TV shows including the feature film “The Contract ” starring Morgan Freeman and Jon Cusack, “The Hills” (MTV), “Brothers and Sisters” (ABC), and “Summerland” (WB). Recently one of Frank’s songs was produced by Don Was for artist Maia Sharp. Frank has been signed to Chrysalis Music Publishing as a Songwriter/Producer working with newly signed artists, and writing with many of the top songwriters in the business and is currently a Composer for Warner Chappell/NonStop music creating instrumental music for use in Film/TV and commercials. Enjoy Discretion beer for a cause at the Film Premiere & Tour Launch of NARETOI – a documentary on women empowerment through mountaineering. Presented by Patagonia. We are a Family-Owned Company Dedicated to Handcrafted Exquisite Organic Beer. We define DISCRETION as wisdom, wit and kindness. These qualities shape our interactions with each other, our ever-growing circle of customers, our community, and our beer. Need a keg for an upcoming party? 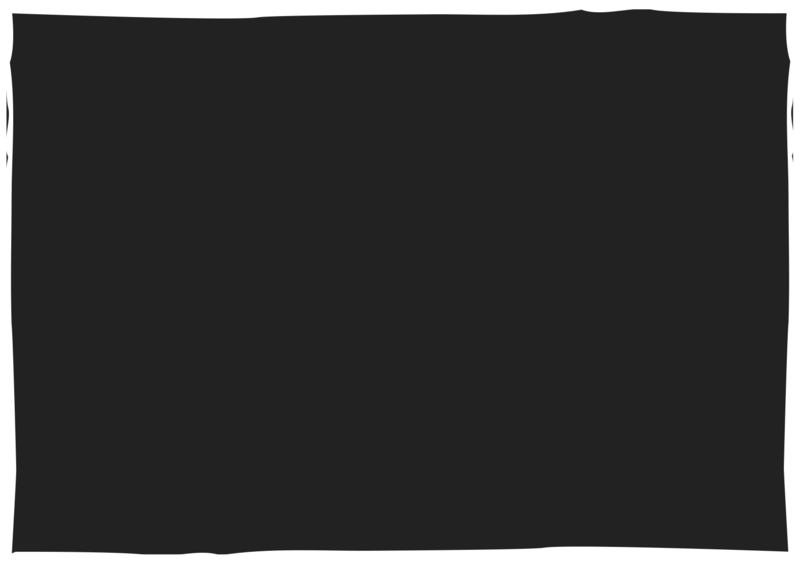 Have a general question? Want to tell us how we’re doing? We’d love to hear from you! Please visit our contact page. Sign up for our newsletter to find out about events, new brews, & much more.